November 22, 2018 | Photo Gallery: Tesla Model 3 in Europe ! Todays new figures show car sales have fallen overall in March, down 15.6% compared with 2017. Once again this is led by a huge drop in demand for diesel cars. According to the BBC, Diesel sales had plunged by 17% last year, but these latest figures mean that trend has now more than doubled. Demand for diesel vehicles fell 37%, but demand for petrol and alternative fuel vehicles rose 1% and 5.7%. Smaller more efficient petrol turbos are mopping up much of the Diesel demand. EV sales continue to climb, up nearly 6% against the same month last year but that’s against a backdrop where supply is failing to meet demand, as anyone who’s tried to order a Hyundai Ioniq, VW E-Golf or new Nissan Leaf will know. Anecdotally a local dealer we talked to told us that Diesel sales “flicked off like a switch” last year. It’s hard not to think that Diesel sales will continue to fall and EVs will continue to rise, especially once the supply issues are sorted. 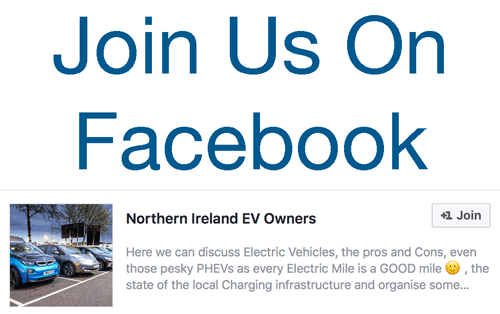 Be the first to comment on "EV Sales Continue to Rise as Diesel on Verge of Collapse"